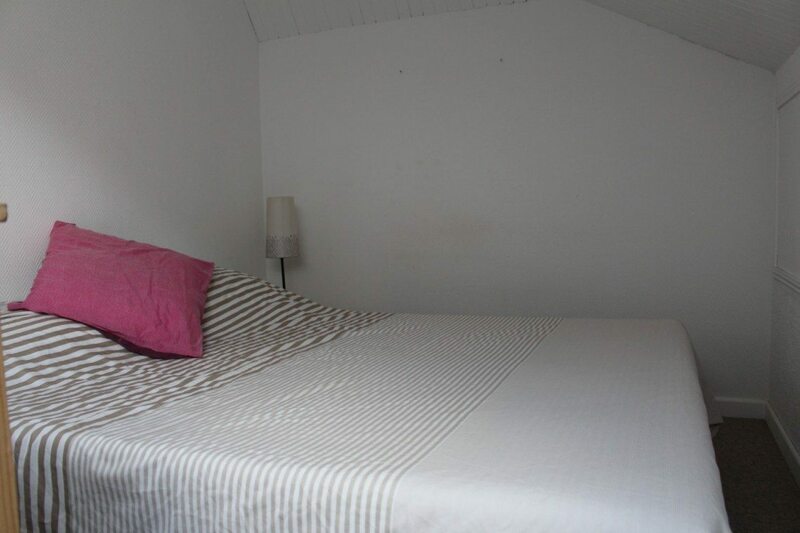 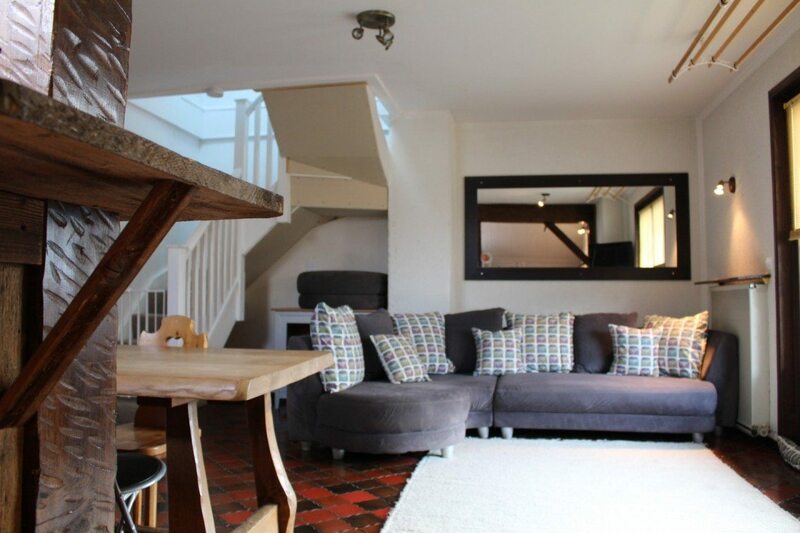 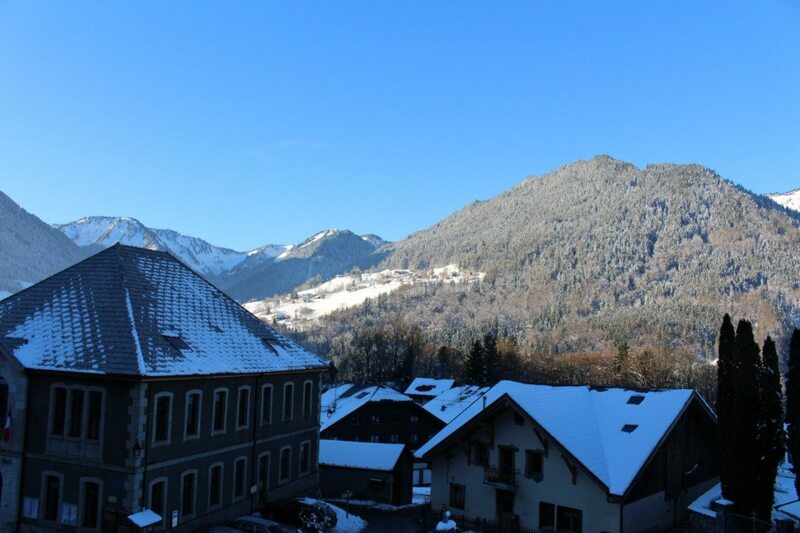 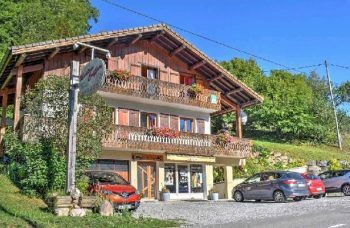 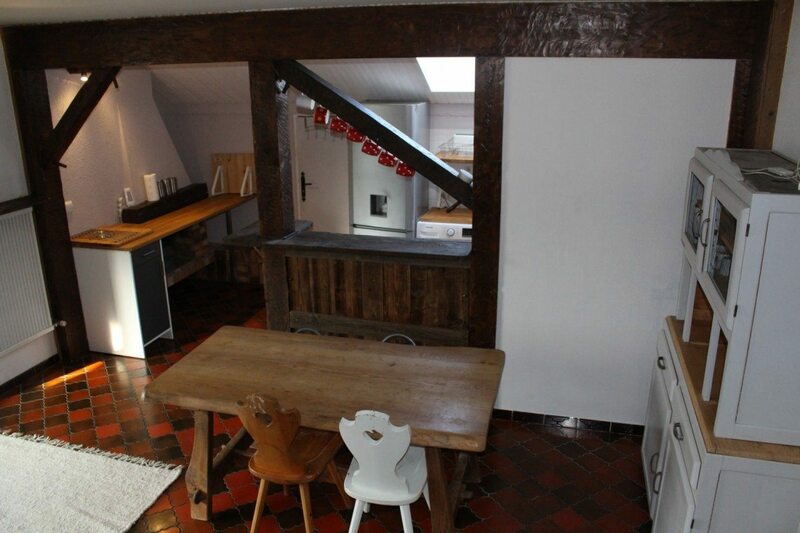 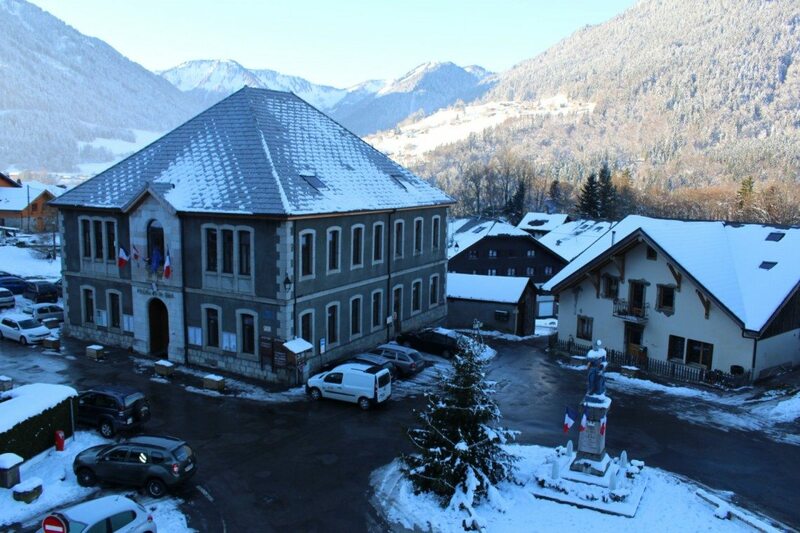 A lovely 1 bedroom plus cabin room duplex apartment on the third floor of a sought after residence in the heart of Le Biot only 10 minutes drive to Morzine. 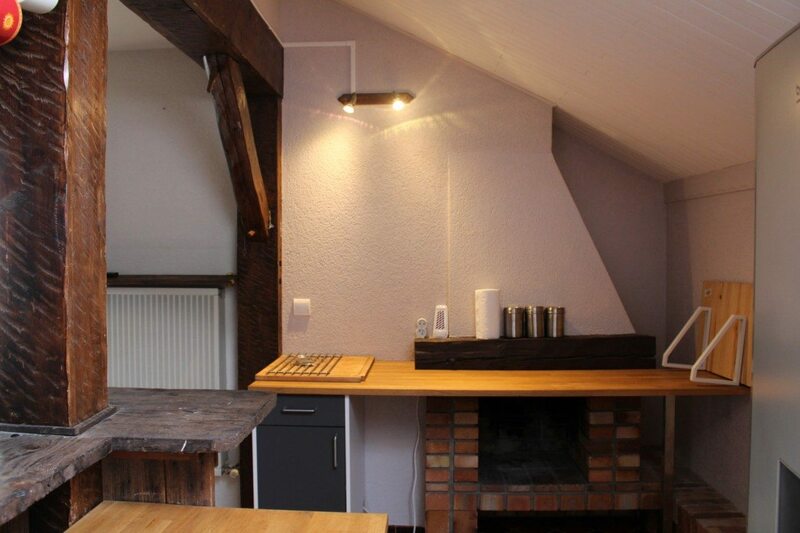 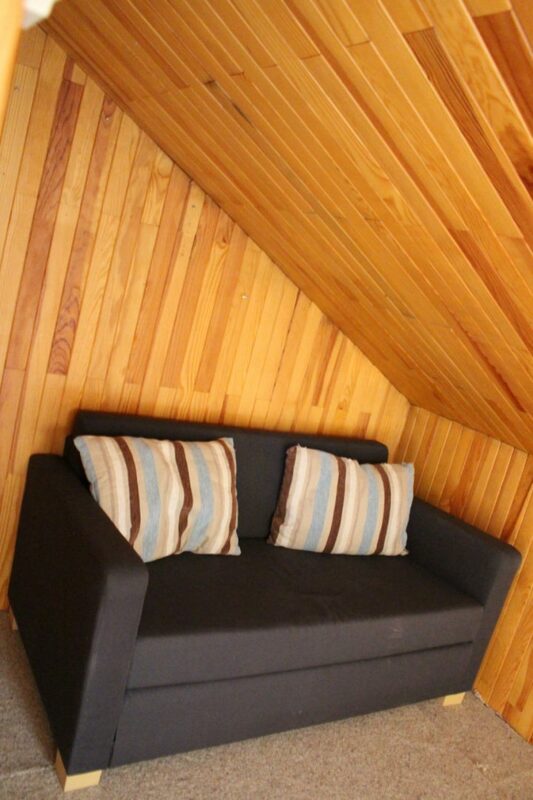 The apartment is bright and cosy with a large living room and good size well equiped kitchen. 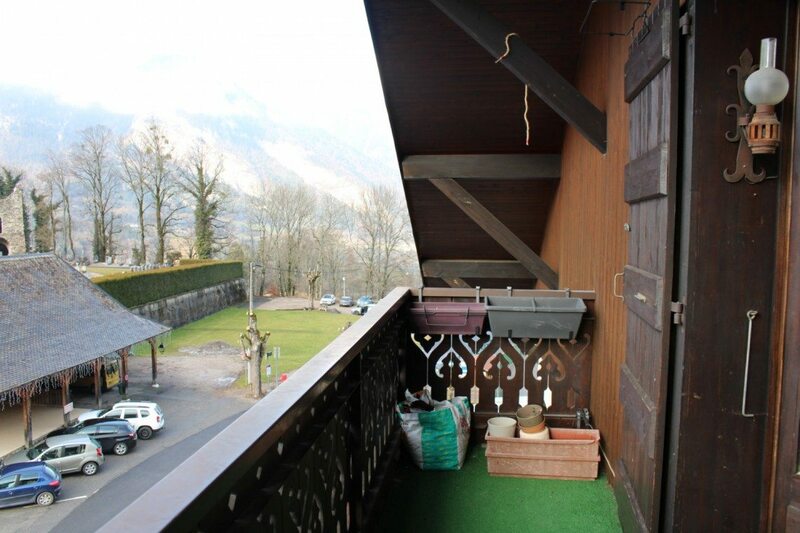 It also benefits from a lovely South facing balcony with beautiful views and is sold furnished. 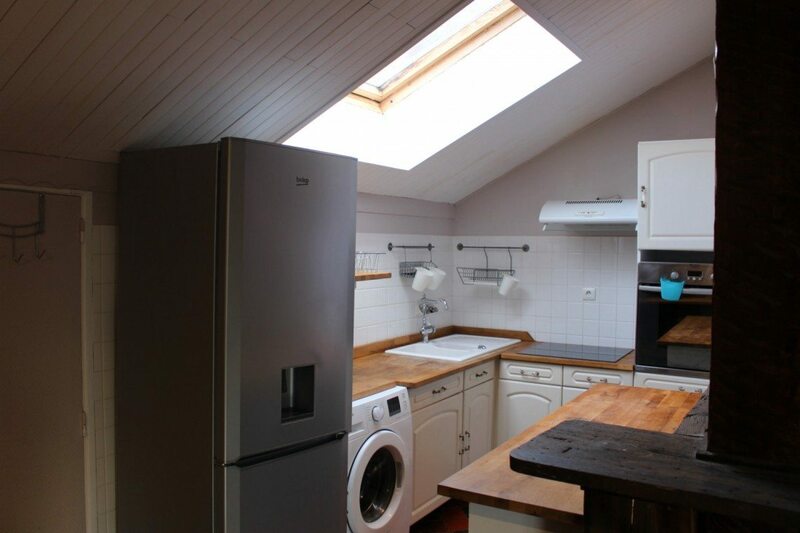 Off the kitchen is a small room with a window under the eves (under 1m80) that the current owners have used as an extra sleeping room and extra storage. 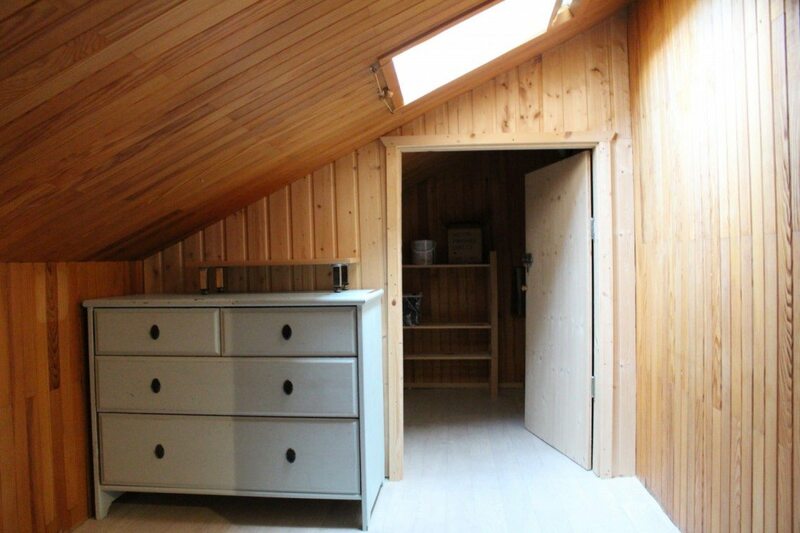 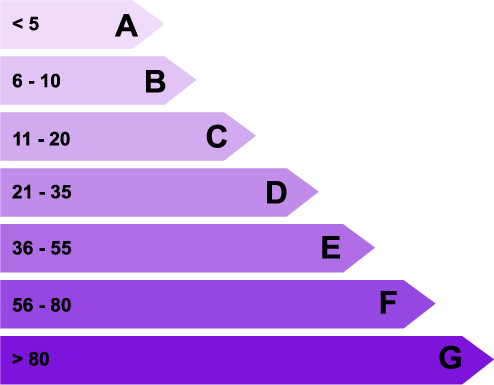 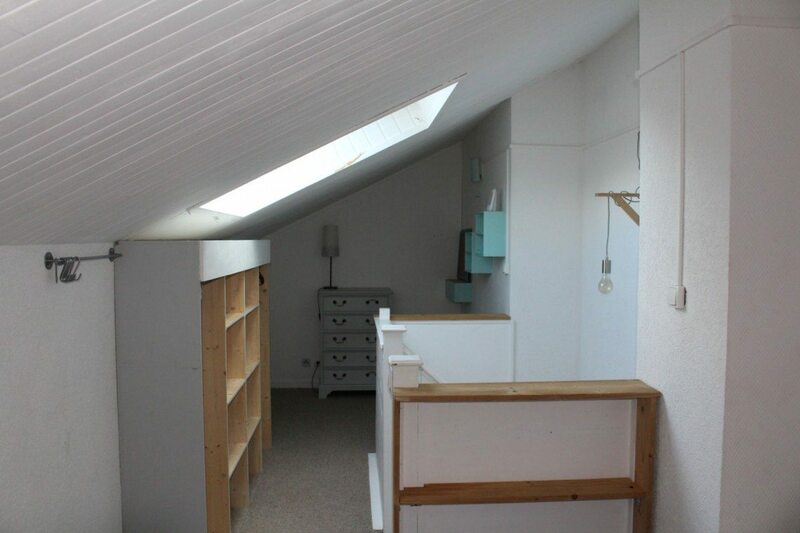 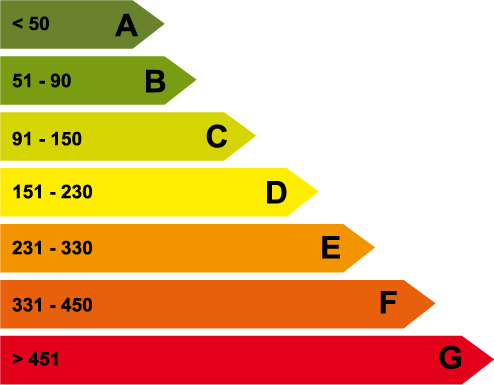 The bedroom is reached via a carpeted staircase with a double bed to one side and an area that could be used as an office space or a baby’s room. 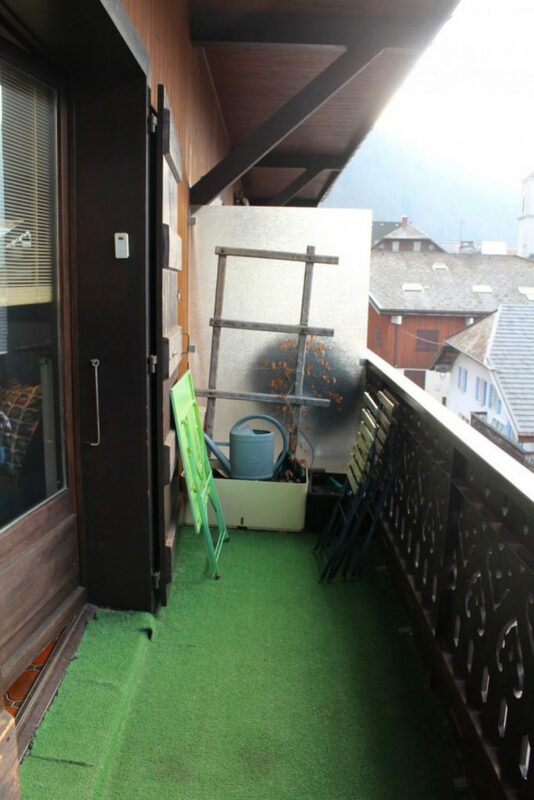 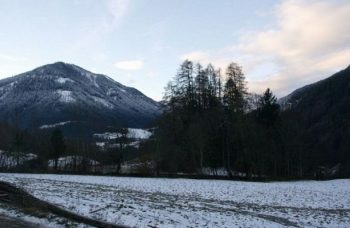 Large sunny south west facing terrace to the front of the apartment ideal for enjoying the fresh mountain air and views. 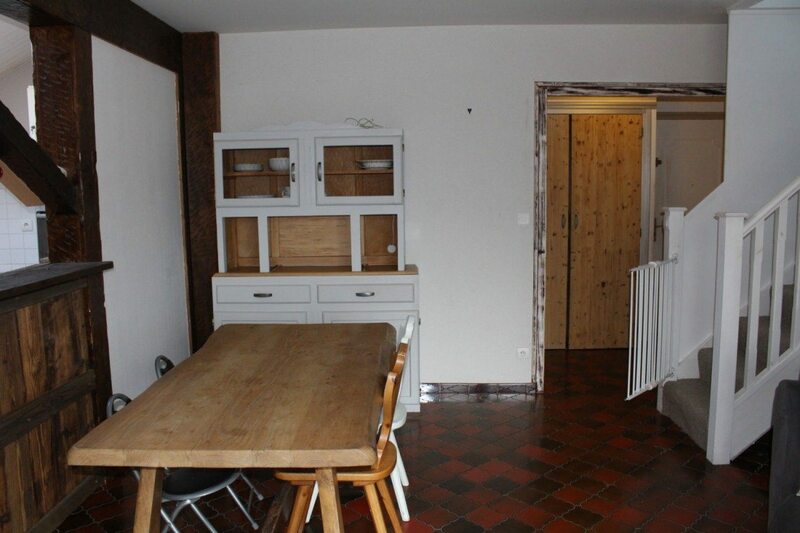 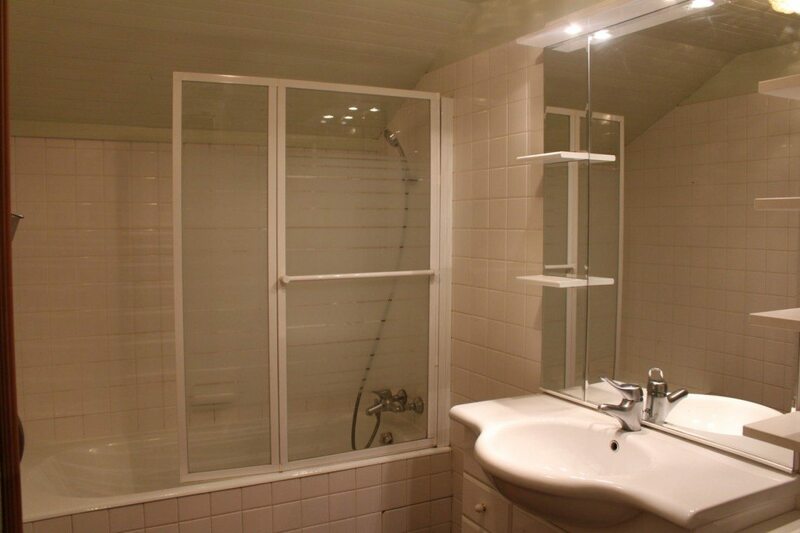 A rare duplex apartment in the popular village of Le Biot. 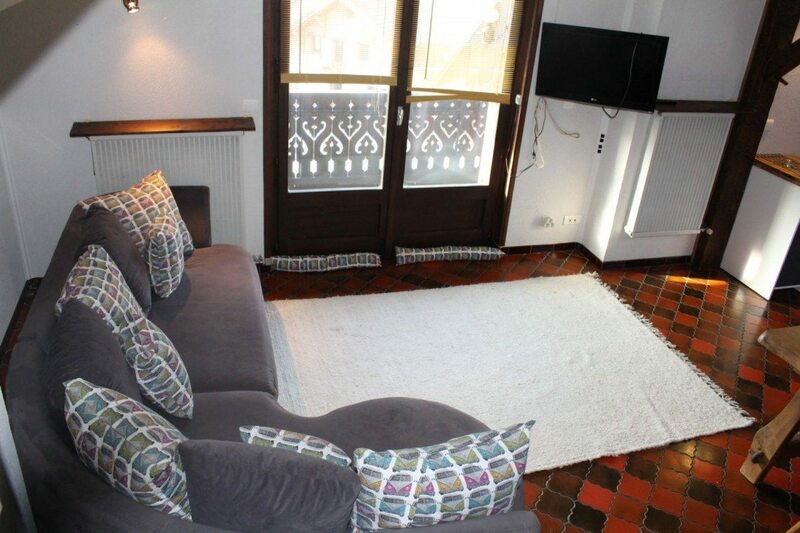 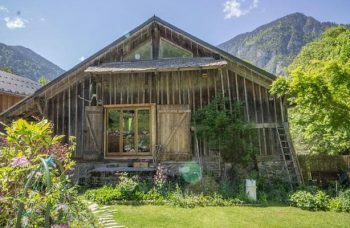 Easy access to Morzine & the Portes du Soleil for skiing and to Lake Geneva for summer activities.